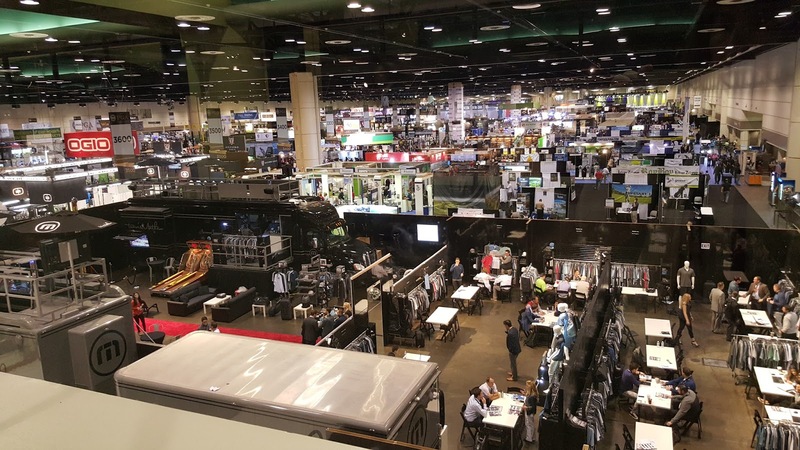 From the hottest clubs to the latest in wearable golf technology and apparel, if you are in the golf business, you needed to attend this year's PGA Merchandise Show. 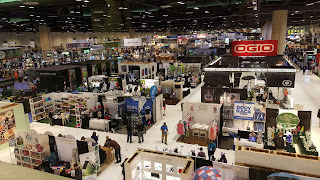 Over one thousand interactive exhibits, golf pros, instructors and course owners/management converged this week in Orlando, stuffing into The Orange County Convention Center including yours truly and, if this show ever proved one thing, it was that the sport is alive and growing, no matter what the naysayers assert! 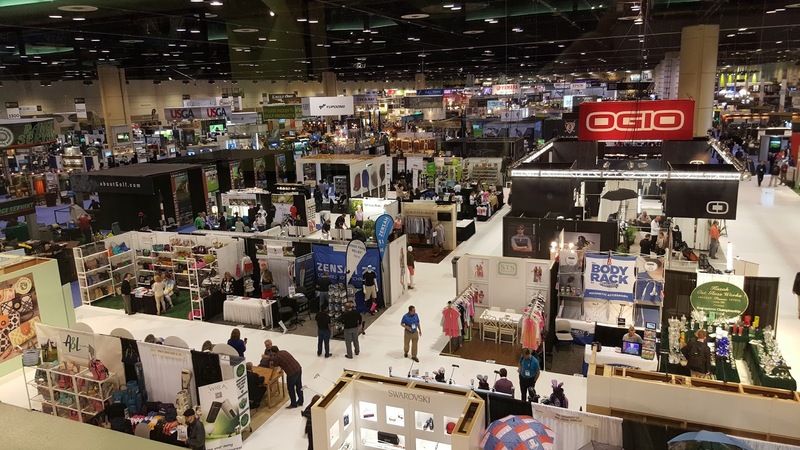 According to Sports Business Journal (which I read in the Media Center), this centennial season brought out more than 42,000 industry attendees from 25+ countries and one thousand golf companies and brands ...there was nearly ten miles of show aisles! 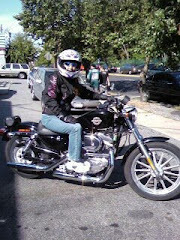 Boy were my feet tired after navigating through my first day at the Show! 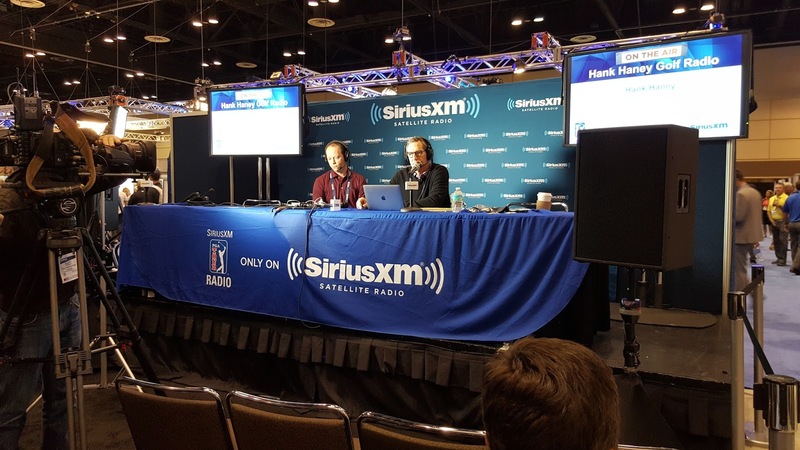 Although I cannot be at the PGA Show the entire week, I understand that the stage was filled with well-known representatives of the sport; there was a meet-and-greet with Bubba Watson, a golf clinic with LPGA star Lexi Thompson and demonstration by the one and only Annika Sorenstam. 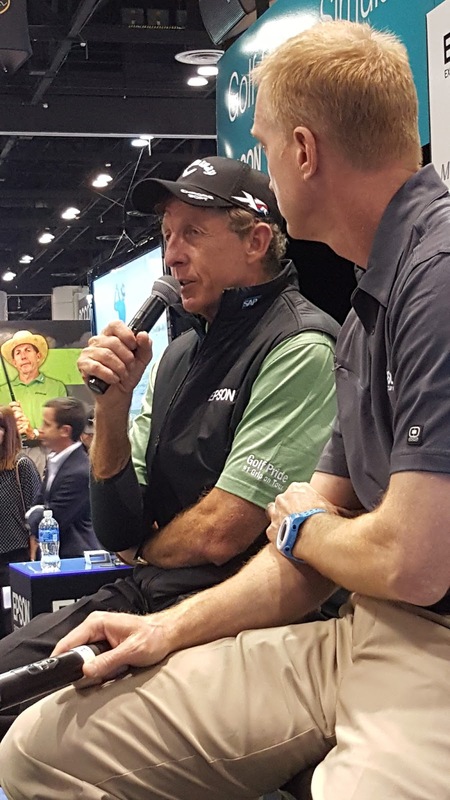 I was fortunate to learn tips from masters of golf instruction, Hank Haney and David Leadbetter. I'm sure I cannot do justice to the PGA Show with these photos but, if I only show our readers one thing, I hope it is to show the immense popularity of golf, a few of the hottest items that are in your local stores and a few that are sold online and making a dent in the internet. Here is the interactive display booth for Mobitee with PIQ, the latest in golf wearable technology. 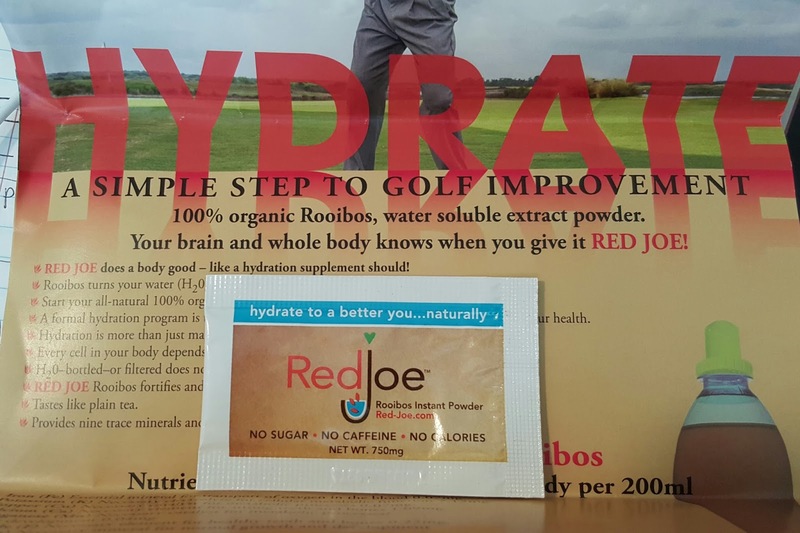 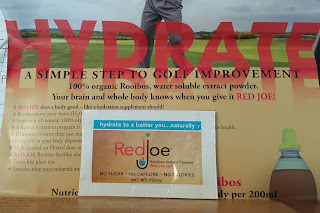 Fitness and Nutrient Products Like RedJoe are Proving that there is a market for hydration during a round of golf. 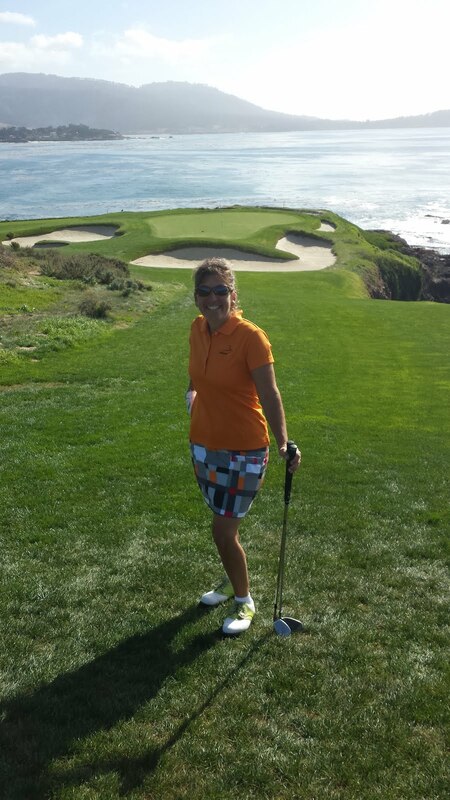 Doesn't hurt to have Leadbetter using it either! 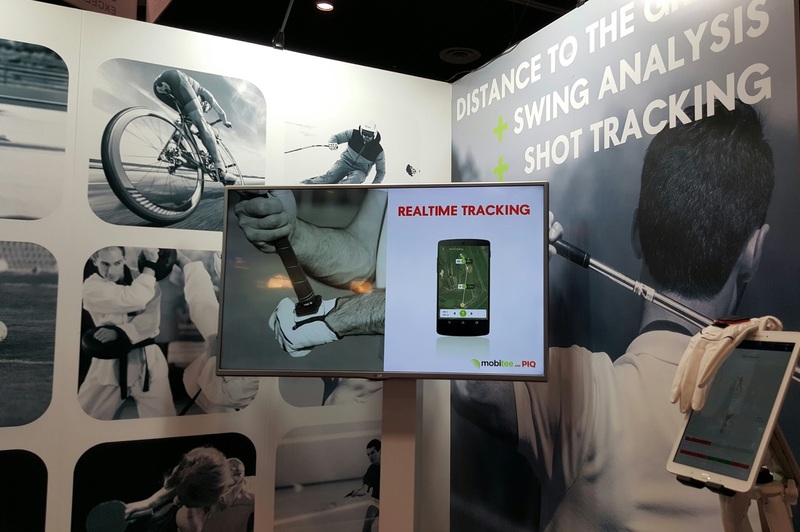 From large brands with huge displays like Callaway and Titleist to smaller booths representing health and fitness, the PGA Show is "the place to discover the latest golf technology, equipment, apparel, and new products." 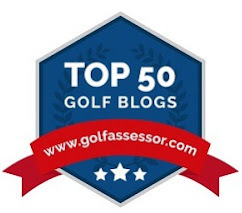 Voice your opinions on the latest golf products and technology on Twitter @Golf4Beginners and below in our golf blog comments section.